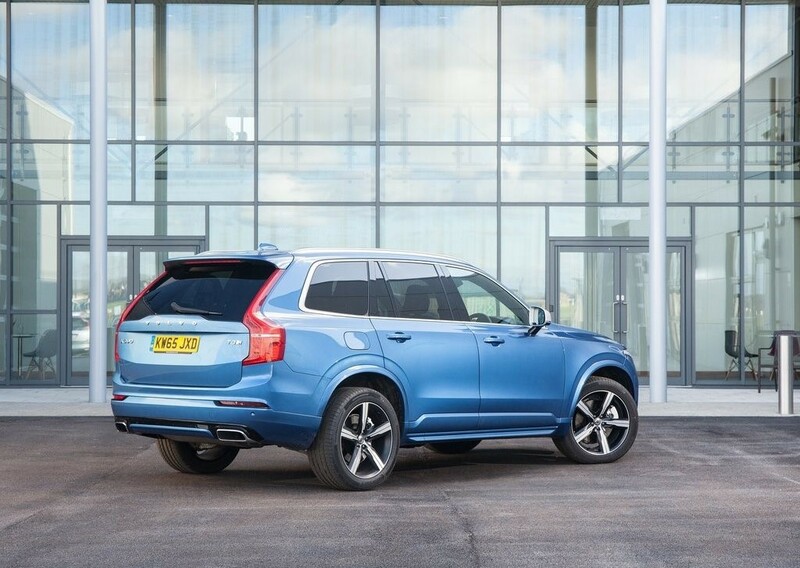 The 2018 Volvo XC90 T8 Inscription PLUG-IN HYBRID SUV is now launched in India at a price tag of Rs. 96.65 lakhs (ex-showroom, India). The T8 Inscription is sold as a CBU , the T8 Inscription variant undercuts the T8 Excellence trim by over Rs 34 lakhs which was launched at Rs 1.25 crore. Making the T8 Inscription the only plug-in hybrid SUV at this price point. 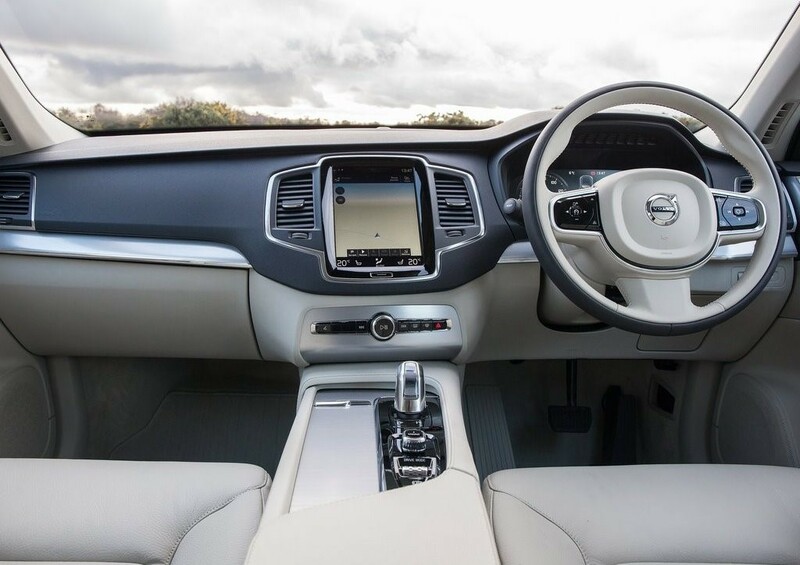 The 2018 Volvo XC90 T8 Inscription is the 7-seater SUV with a hybrid powertrain. It is powered by a 2.0-litre turbocharged as well as supercharged 4-cylinder petrol engine that produces a combined power output of 407 HP (320 HP from the engine and 87 HP from the electric motor) and 400 Nm of torque. The engine is mated to an 8-speed automatic gearbox. Volvo claims a 0-100 km/hr time of 5.8 seconds and an all-electric range of 40 kms. The battery can be charged using a 110V or a 240V power outlet charging the battery to 100% in six hours . In the combined power mode, it can cover 250km, before it needs a refill which is impressive for a 2-tonne-plus SUV. 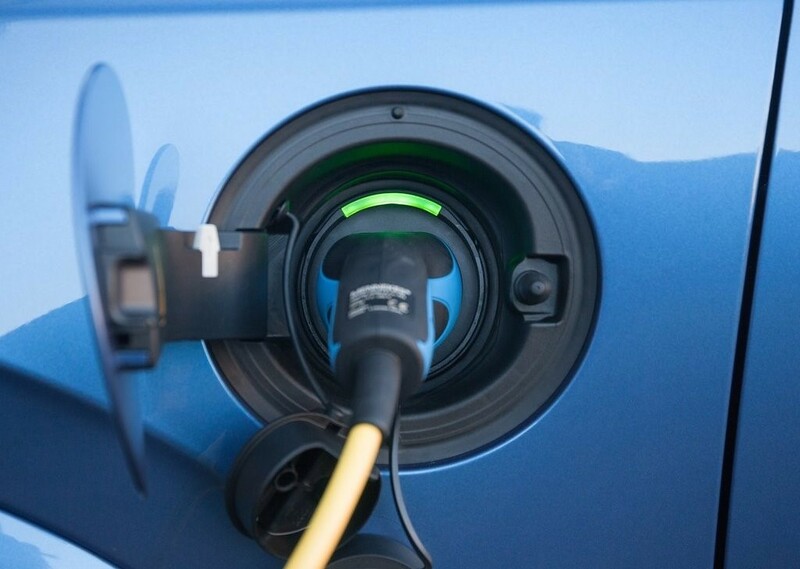 Volvo will also provide two charging stations, at no extra cost. These will be installed by Volvo at points preferred by the owner, like one at home and the other at the office. These stations will charge the battery in just 2.5 hours. The SUV also features brake energy recuperation to charge the battery. In the off- road mode the electric motor powers the rear wheels . 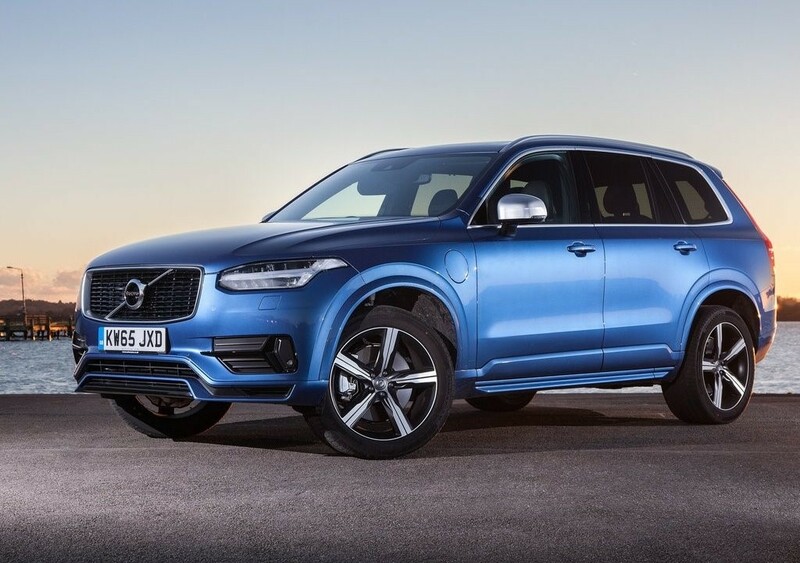 the XC90 T8 Inscription is the only plug-in hybrid SUV in this range, At a price tag of 96.65 lakhs it will compete with the likes of the Mercedes-Benz GLS 400 4Matic, BMW X6 35i M Sport and the Mercedes-AMG GLE 43 4Matic .